Roxboro is nearby downtown and the city’s most popular shopping and eating districts. Roxboro real estate features unique detached homes in a variety of styles and sizes. 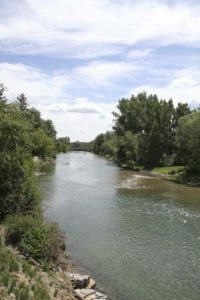 The SW Calgary neighbourhood is located to the east of Mission Road (which turns into 4 Street West) and along the southern banks of the Elbow River. Properties along Roxboro Road back onto the river, and houses on the southern and eastern boundaries of the community back onto a forested bluff. Communities nearby Roxboro include Rideau Park, Parkhill, Erlton and Mission. Entrance into Roxboro is via Mission Road, which turns into 4 Street West after it heads north and crosses the Elbow River. Mission Road connects to Macleod Trail, a major north-south roadway. The small community is only minutes to downtown and popular destinations including 17 Avenue South and 4 Street West. Access to Calgary Transit is easy, with two LRT stations (39 Avenue South and Erlton/Stampede) nearby. Buses run up and down Mission Road. A variety of green spaces, parks and pathways surround Roxboro. Stanley Park has pools, lawn bowling, tobogganing, tennis courts, fields and picnic sites. Within the Elbow River is Elbow Island, which has a nature walk. The Calgary multi-use pathway network weaves along the Elbow River and connects downtown with the Glenmore Reservoir. The Rideau Park School goes from Grades K to 9 and is nearby in Rideau Park. 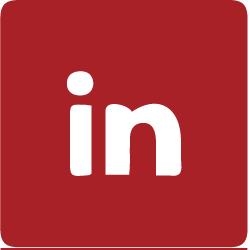 To learn more about Roxboro real estate, send us a message by filling out a contact form.